If you’ve been anywhere near a hospital, health clinic or doctor’s office in the last 10 years, chances are you’ve been face to face with modular walls. They are the architectural bread and butter of the healthcare industry today because they permit the hospital, clinic or office to retain spatial flexibility as well as technological scalability. Adaptable, affordable and attractive, they do as much to keep health-related costs under control as any other non-medical aspect of the industry. Nowhere is the need for flexibility and versatility more acute than in the emergency room. People with non-life threatening conditions are being assessed and treated as life-and-death dramas are being played out in adjacent rooms. Safety, security and discretion are paramount concerns as is the easy accommodation of an array of high-tech, life-saving equipment. Modular partitions from IMT provide emergency rooms with the logistical flexibility they need to meet all these demands. The waiting area must be airy and comfortable, safe and pleasant, quiet and flexible. Contemporary hospitals are in a state of constant flux with new technologies continually coming online. Whole departments are frequently being shifted from one part of the facility to another for logistical or adjacency concerns. It simply doesn’t make sense for a waiting area to have fixed walls today – not when attractive, easy to reconfigure, tech-ready movable wall systems from IMT Modular are available. The average doctor’s office today is a combination interview room, examination room and minor surgical room. It’s typically teeming with diagnostic machinery, computers, high intensity lights and more while needing to be comfortable and reassuring for the patient. That’s a lot to ask of one room. Modular wall systems from IMT provide a flexible shell so all components of a modern doctor’s office will fit like a tailor made suit. The laboratory, even more than the examination room or surgical theatre, is where the action is in medical science today. It’s where all the centuries of research and experience are brought to bear to find an accurate diagnosis in vexing cases. 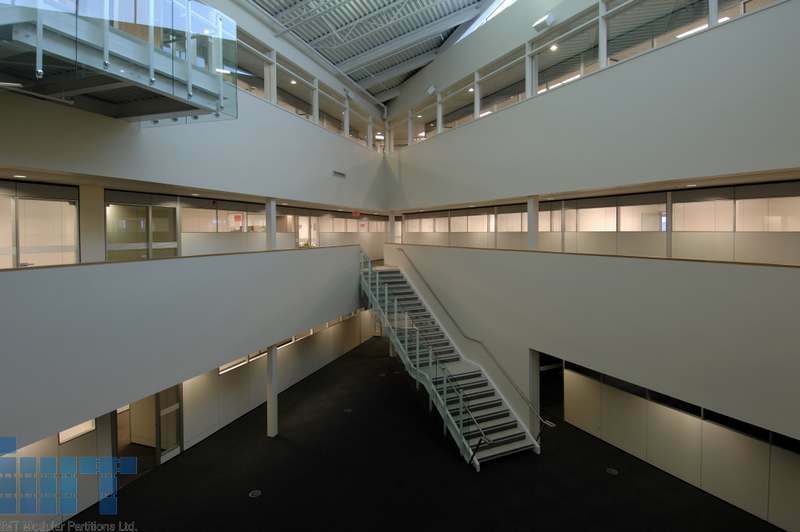 Laboratories need to be sterile, functional, technologically capable, secure and flexible. Modular walls from IMT are the affordable way to provide researchers and medical technicians laboratory space that fully enables their scientific endeavours. Without the right environments in which to operate, a modern healthcare system would grind to a halt. 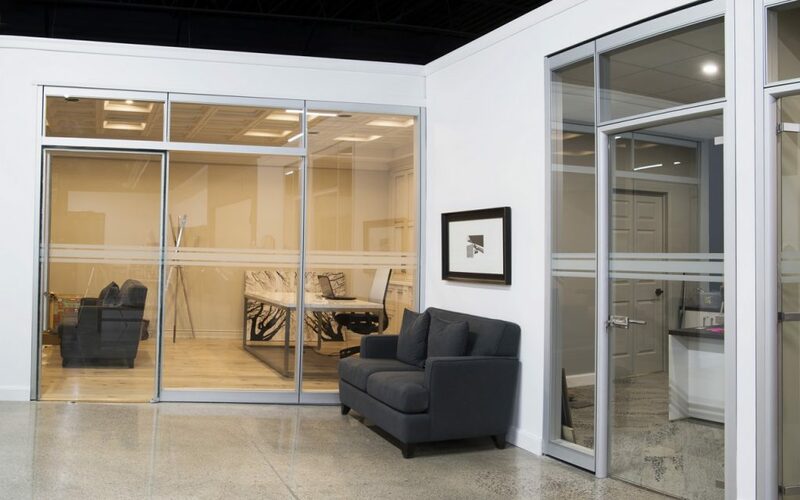 Contact IMT Modular Partitions today to learn more about how modular walls can improve the efficiency and effectiveness of your facility.